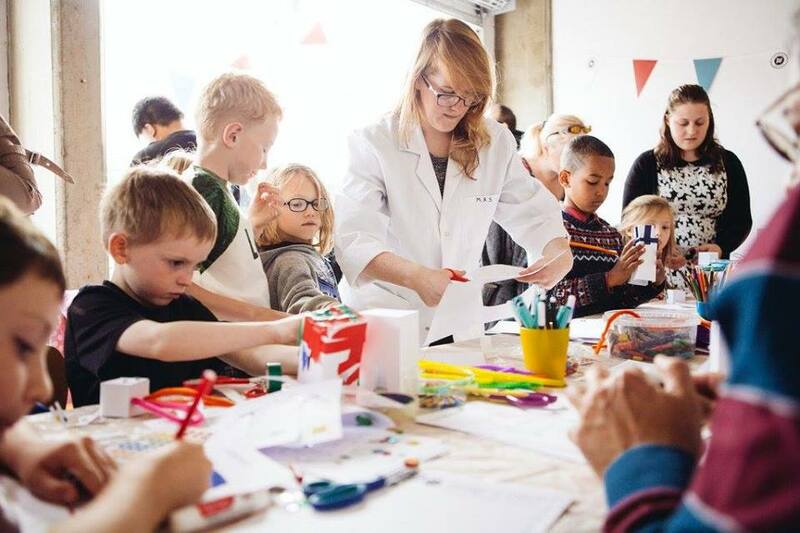 As part of British Science Week, BedPop Science Labs will be back for their fourth year, turning museums, libraries, forests and visitor centres into pop up science labs. 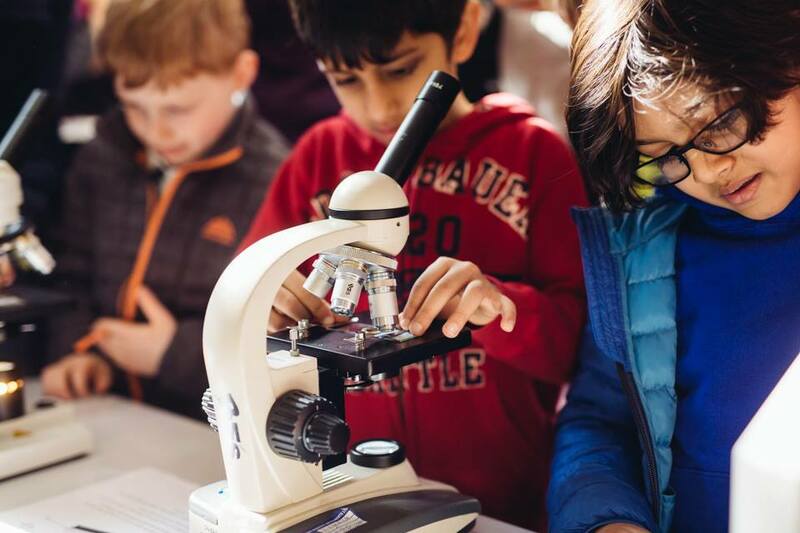 Hands on experiments, live demonstrations, workshops, challenges and more will be taking place throughout the day, hosted by engineers, scientists, teachers, school scientists and designers. 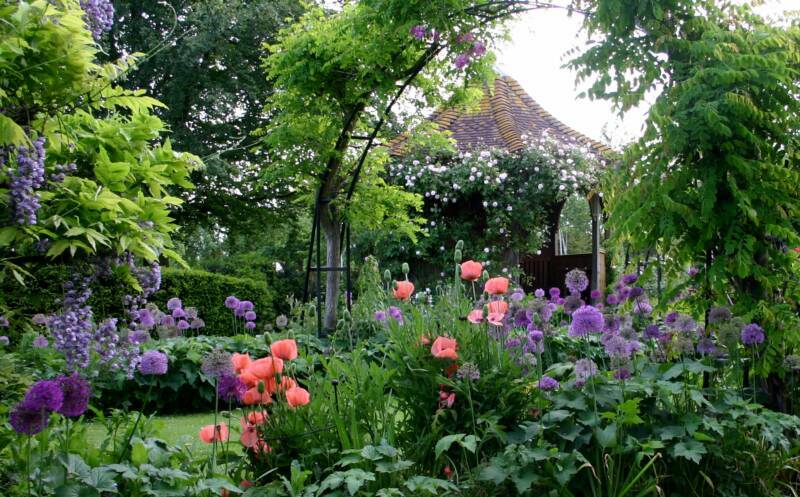 From April until September, explore over four acres of beautiful gardens at the Manor House, Stevington, developed and looked after by owners, Kathy and Simon Brown. The gardens are a treat to visit whatever time of year, with plenty to see as the seasons change. Visit in June/July for climbing rose displays and July and August to see the clematis. There’s also a wild flower meadow to explore, a formal garden, wisteria and laburnum walk and the House at Pooh Corner – especially for younger visitors! Throughout Spring and Summer, the John Bunyan boat runs cruises and charted trips along the beautiful River Great Ouse. 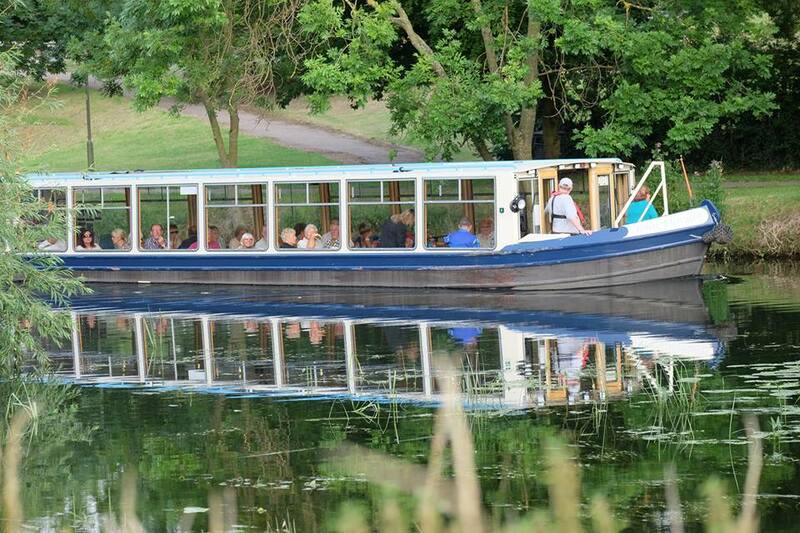 Public cruise dates will be released in early 2019 and we can highly recommend booking a trip to see Bedford from a unique perspective. 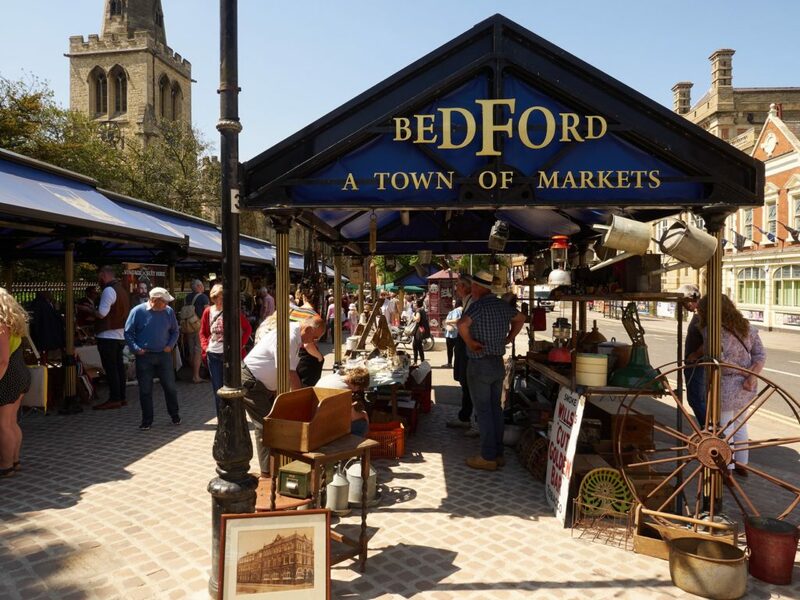 Founded in 1853, Bedford Amateur Regatta is one of the largest single day river regattas in the country. 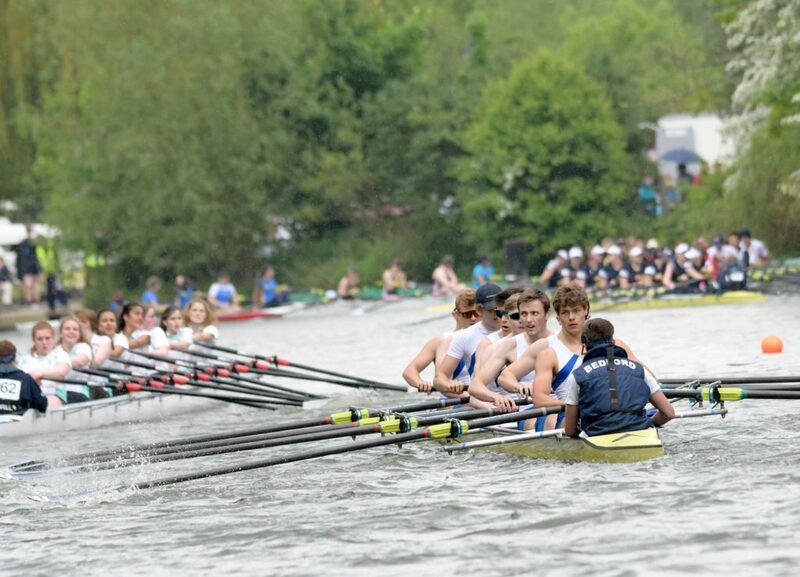 Racing takes place on the River Great Ouse through the heart of the town over a 1,200 metre course and competitors come from far and wide representing schools, colleges and clubs. A day to try your hand at something new, courtesy of the Harpur Trust. 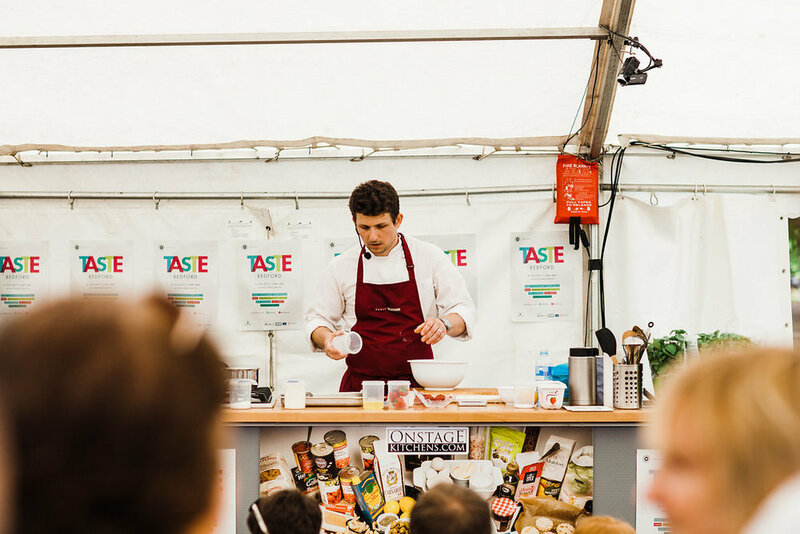 Over 60 organisations will be on hand with free tasters, demonstrations, competitions and hands-on activities. Local dance and music groups will be providing entertainment on the community stage, plus there will be a free climbing wall, potholing cave and an assault course, plus much more. In 2018, around 60 organisations signed up for the event including local bike shop Flamme Rouge, the world renowned Philharmonia Orchestra (with their virtual reality headsets), The Higgins Bedford, Bedford Blues, Towers Health & Racquets Club, the YMCA, Sustrans, Chums, Full House theatre and Bedford Bowling Club to name just a few. If you are a local organisation which would like to get involved, please contact us on events@harpurtrust.org.uk for an exhibitor pack. And if you are interested in attending the event, follow us on Facebook and Twitter for updates as we get closer to the big day. Photos provided courtesy of Bedford Camera Club. With over 70 traders, this is a must for all cheese and chilli fans (surely that’s everyone?) with added music and lots of things to keep the children entertained. There will be demos and talks, a chilli sauce competition judged by the public, a chilli eating competition, a man v food challenge plus bars and street food stalls. Let’s go fly a kite! Keep your eyes on the skies for this fabulous annual event in Russell Park. 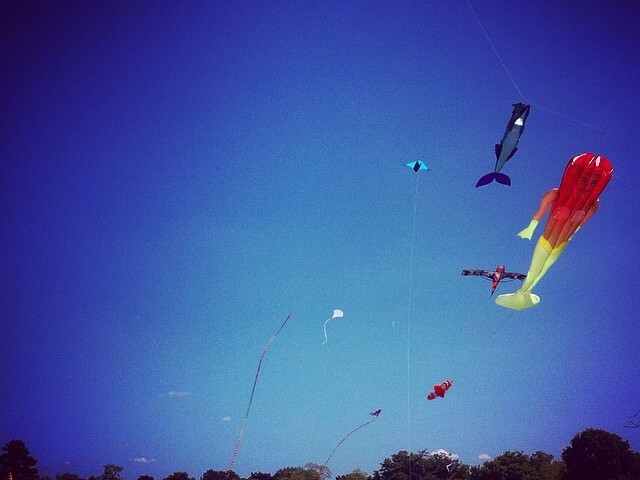 Beautiful kites in a beautiful park. Bring a picnic, bring your friends and family and have a great weekend. Bedford is known for its wonderfully diverse population the SpectaculArts Carnival will bring the town’s communities together for a town-wide celebration. The parade will be a moving show, featuring actors, musicians, storytellers, audience participation, street performers and spoken word, culminating in a festival in Bedford Park.